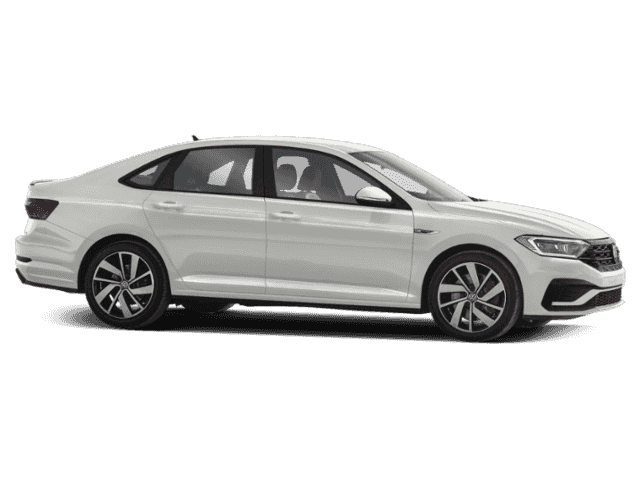 Only 1 GLI model left in stock! 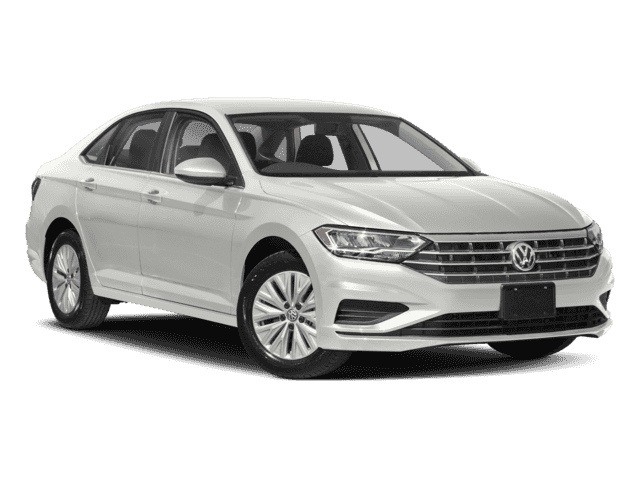 This Volkswagen Jetta boasts a Intercooled Turbo Premium Unleaded I-4 2.0 L/121 engine powering this Automatic transmission. Window Grid Diversity Antenna, Wheels: 18 Polanko Alloy, Trunk Rear Cargo Access. Trip Computer, Transmission: 7-Speed DSG Automatic w/Tiptronic -inc: Remote Start, Sport Leather Multifunction Steering Wheel, paddle shifters, Start/Stop System w/Regenerative Braking, Gearshift Knob w/Aluminum Decorative Inserts, Tires: 225/45R18 91H All-Season, Strut Front Suspension w/Coil Springs, Steel Spare Wheel, Side Impact Beams, Side Curtain Protection Curtain 1st And 2nd Row Airbags, Seats w/Leatherette Back Material, Rocker Panel Extensions, Remote Releases -Inc: Power Cargo Access. 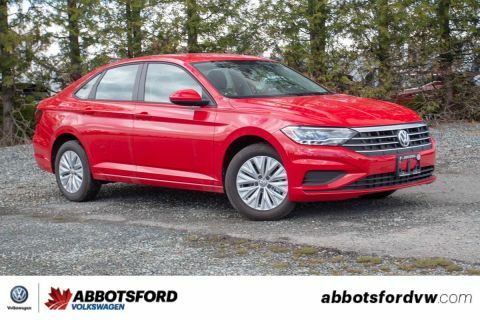 You've earned this- stop by Abbotsford Volkswagen located at 30150 Automall Drive, Abbotsford, BC V2T 5M1 to make this car yours today!